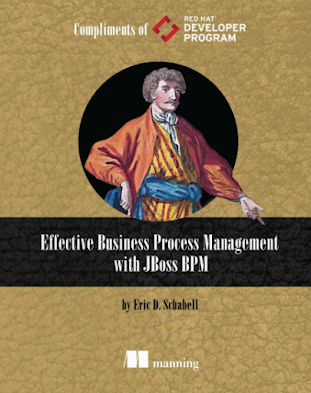 In another installment of the JBoss BPM Suite Tips & Tricks series we will be helping understand how you can modify the default session strategy for a deployment of your BPM project. 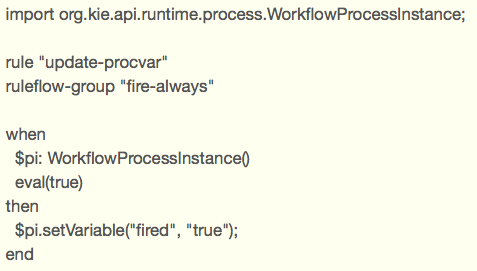 The previous article in this series showed you how to access your process context variables from a rule, the problems associated with the default session strategy, and how to solve them to get the rule to fire every single time a process was run. Now we will describe for you the process of changing your runtime session strategies so that without any special checks in your rules, you will get a rule to execute every time your process is run. 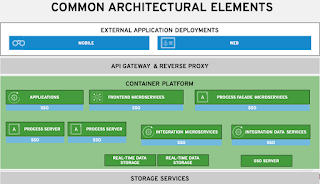 Define deployment with per instance strategy. Remember in the previous article we showed that multiple runs of the process would only have the rule executing on the first run due to the session strategy being SINGLETON. 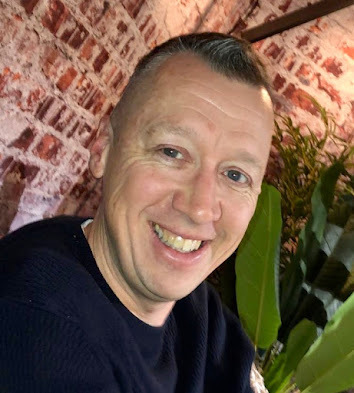 This meant that the facts in memory were being executed and removed on the first pass, but on subsequent passes through the process no facts were being added to the working memory so the rules never execute again. 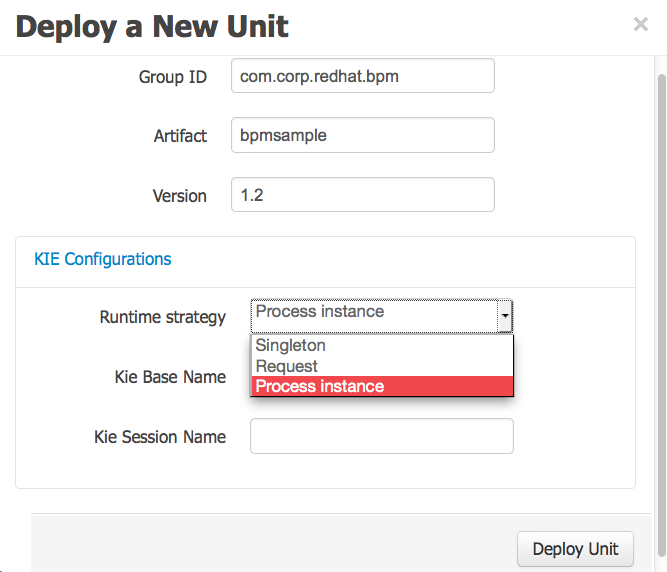 We will now change that by changing the deployment runtime strategy to PER_PROCESS_INSTANCE, meaning that every single process that is started gets its very own session. 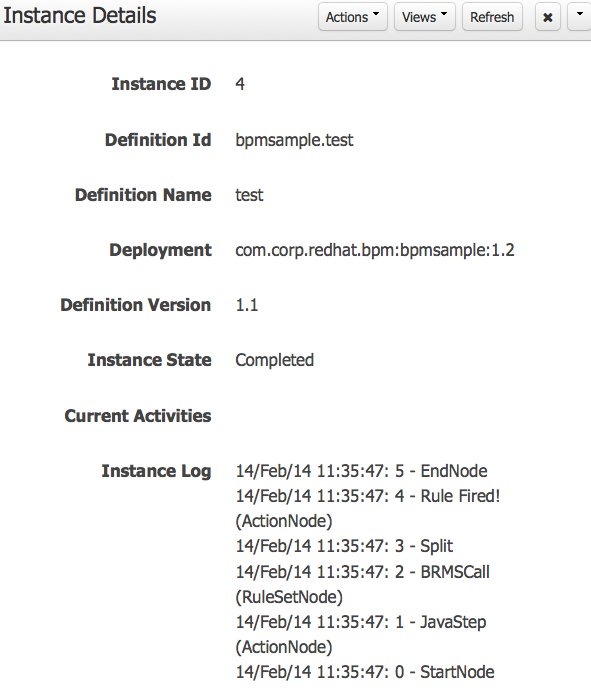 To do this we need to remove any existing deployments in the Deploy -> Deployemnts view from our JBoss BPM Suite dashboard and then create a new deployment as shown where we select PER_PROCESS_INSTANCE strategy. New default strategy in our deployment. Once this is done you will be able to run your process and watch the rule fire every time, but first we need to remove the changes we made previously to compensate for the single session strategy. Rule updated to always execute. We do this by updating our rule to remove the check for new objects in our working memory. Next step is to remove the mappings of a new object into the working memory through the Assignments and DataInputSet mappings from our rule task node. With these changes saved we can now go to our deployment and start a new instance of the process to prove that it will execute the rule every single time we run it. One warning, should you hit the Build & Deploy button on the Project Editor or restart the server, you will lose the deployment you set up above. Just recreate it and remember to choose the PER_PROCESS_INSTANCE strategy otherwise the rule will not execute after the initial first run of your process. 11:35:47,047 INFO  [stdout] (http-localhost/127.0.0.1:8080-3) Rule fired! 11:36:05,970 INFO  [stdout] (http-localhost/127.0.0.1:8080-3) Rule fired! 11:36:10,484 INFO  [stdout] (http-localhost/127.0.0.1:8080-3) Rule fired! We hope you now understand how a process is deployed using a rule, how to access and update a process variable from a rule in your project, what the effect is of the various runtime session strategies, and that you can put this knowledge to use in your own projects.